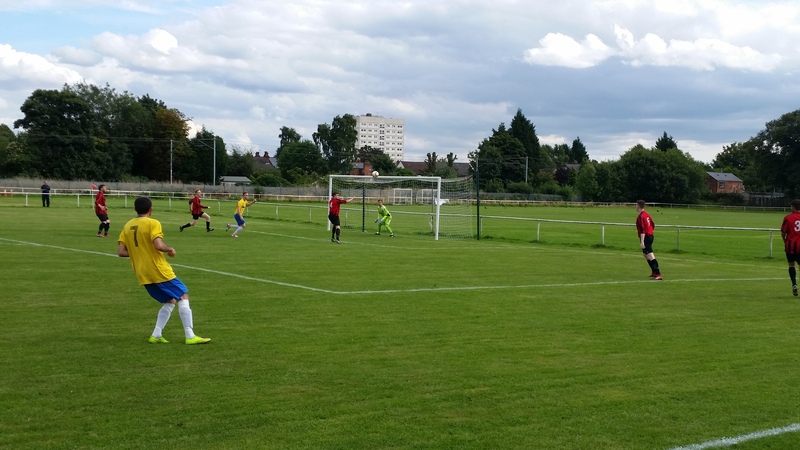 Yesterday i attended this fixture In the Lea James Cup between two Midland League Division 3 sides at Boldmere Social. I have done the ground many times before but after leaving my nephews birthday party after 2 it left me with little option’s. CT Shush in the yellow are a side I know very little about and what is the name about? If any one can enlighten me. CT looked better early on but did nothing with there possession. 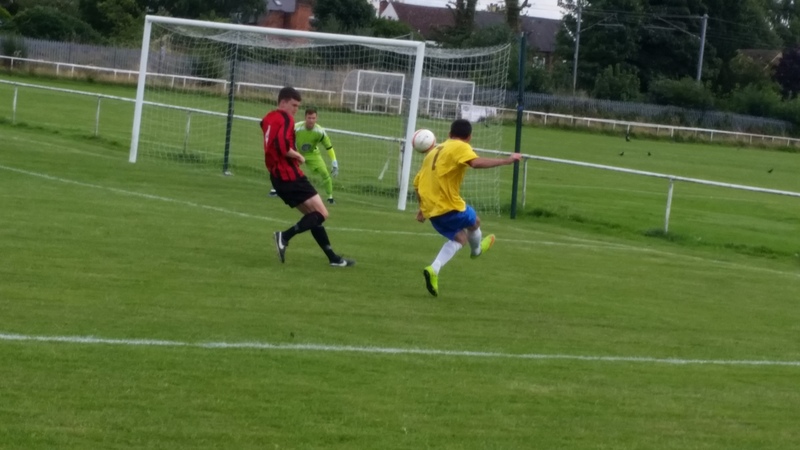 Boldmere took the lead with a overhead kick after the ball came back in after a cross from the left . They added a late goal to extend their lead but this was a largely uninspiring game.